Philadelphia Eagles wide receiver Mike Wallace suffered an ankle injury during Sunday’s game against the Tampa Bay Buccaneers. Shortly afterward, he was carted into the locker room. After being examined, he was deemed questionable to return. The Eagles already lost Jay Ajayi and Jason Peters in this game as well. The defending champs are certainly facing their share of early-season difficulties. Before exiting this game Wallace had one catch for no yards. In Week 1 he did not catch a pass on three targets as the entire Eagles offense struggled. 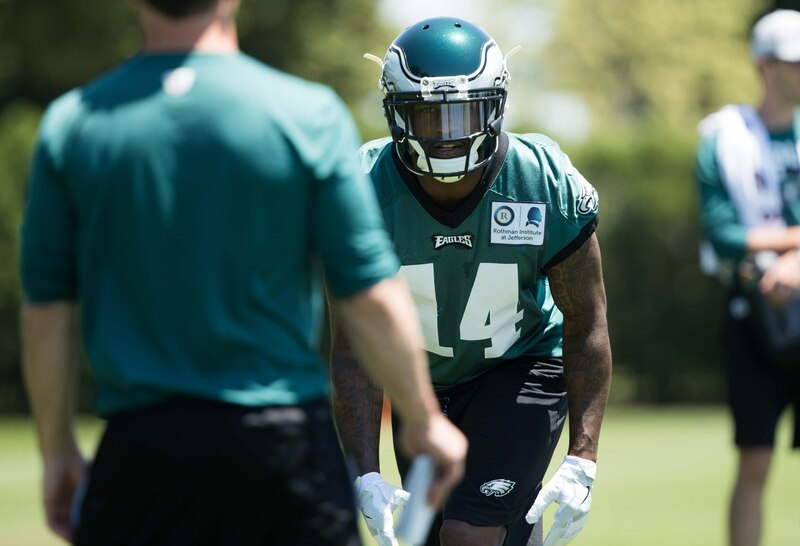 The Eagles signed Wallace to a one-year deal this past spring.